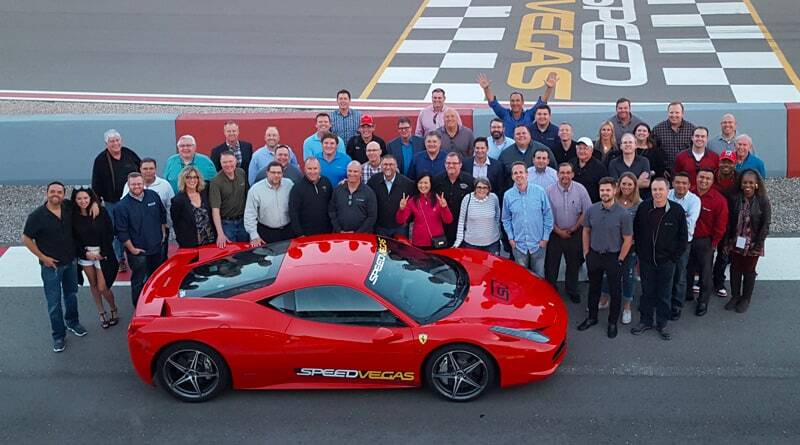 Lexmark is no stranger to the sports sponsorship game. The company’s customized scan application instantly scans and captures scorecard data as the world’s best golfers battle it out on the course. The information is simultaneously distributed to multiple locations on the golf course, including the official scoring office, the course scoreboard perused by the patrons, and the broadcast media center for dissemination across all mediums. “It is the moment that confirms the winner,” he said. 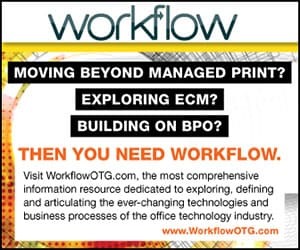 At any given PGA tour event, at least 75 Lexmark devices are located throughout the course, printing out nearly 200,000 pages over the course of a four- or five-day tournament. These devices offer the ability to print on a wide variety of paper types – something that’s ideal for the unique printing needs found a professional golf tournament. We’re talking about parking passes, ground passes and food vouchers, among other documents. While its involvement in professional golf is substantial, Lexmark, like other major OEMs in this industry, likes to spread its sports sponsorship dollars around. 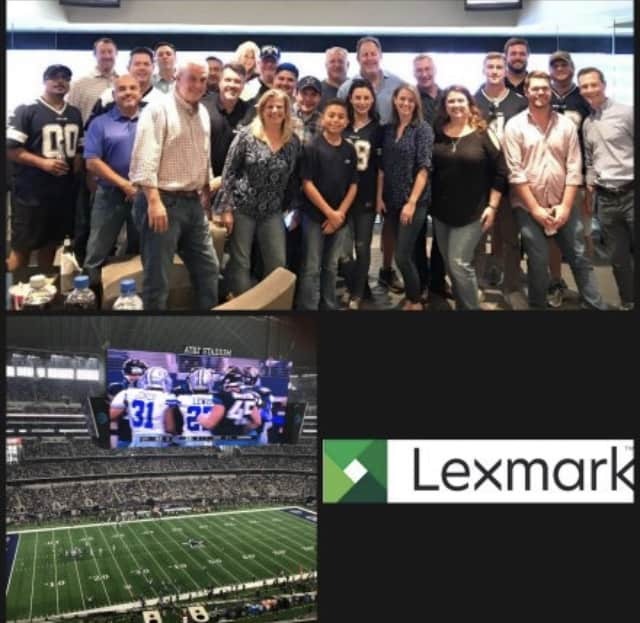 In addition to its lengthy and extensive relationship with the PGA, Lexmark in years past has hosted several business partners at the Canadian Grand Prix as well as several National Football League games. It has also sponsored selective one-time experiences for partners, customers and employees at NCAA basketball tournaments and various sports car driving events. Whether a company is selling MFPs, beer or automobiles, there are a number of factors executives take into account as part of their overall sales, marketing and philanthropic strategy. For some, it’s about having their brand and signage prominently placed along an outfield wall or courtside during March Madness games. For others, it’s more about creating an atmosphere or vibe and providing memorable experiences that reinforce the company’s overarching corporate philosophy and business objectives. He said Lexmark is consistently and actively focused on recruiting new dealers and plans to host a series of regional workshops on a variety of topics including security and vertical markets throughout 2019. Picking and choosing from a smorgasbord of endlessly interesting and exciting sports properties is a challenge in and of itself. 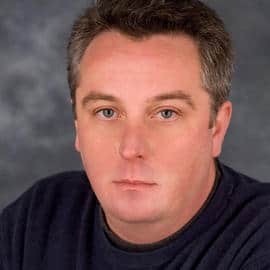 Boatman said a combination of sales and marketing executives decide which events to sponsor and looks for venues that will facilitate customer and partner interactions in the most conducive fashion. “The strategy Lexmark uses for sponsorships or investments in sporting events is tied directly to the ability to attract customers and partners to the venue for the purpose of relationship-building and business opportunities,” he said. Measuring the actual return on investment for these sponsorships is an inexact science and often takes months or years to accurately assess. 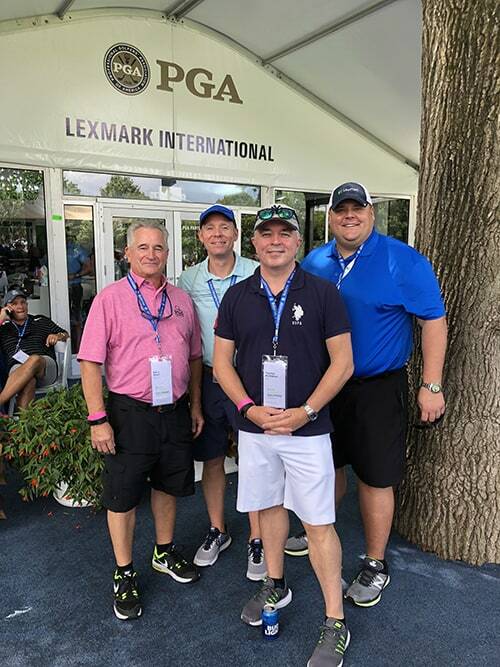 Taking in the sights at a historic golf tournament, for example, provides the perfect backdrop and intimate setting for Lexmark sales teams to drive their message and value proposition and “share the true meaning of doing business together,” he added. “We find that attendees are usually happy and excited to participate in most events we invite them to because they know it’s all about the relationship and the time together,” he said.